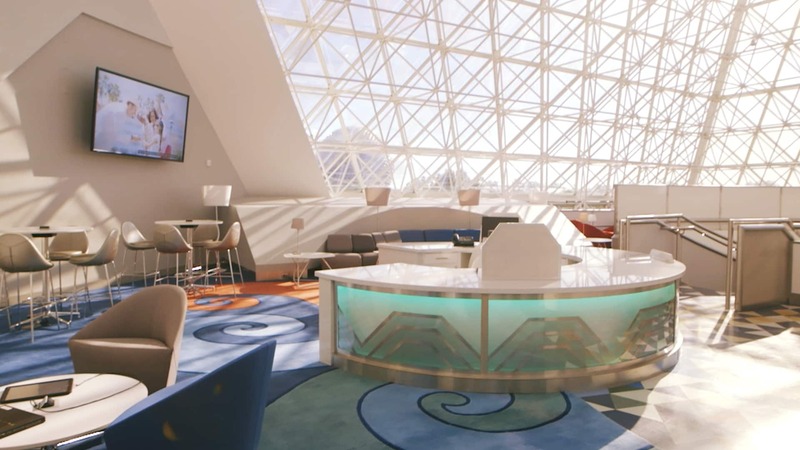 Relax and unwind at the Member Lounge—a complimentary space for Members to enjoy while visiting Epcot. Located in the Imagination! Pavilion, this convenient location opened in 2016 as part of the 25th anniversary of Disney Vacation Club, and it will continue to stay open through 2019 as we celebrate Membership Magic. Enjoy the benefits and comforts of a pleasant lounge you can call your own. Theme Park admission is separately priced. Access to the Member Lounge is part of Membership Extras.